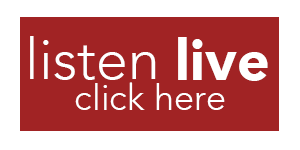 Click below to listen to Revocation Radio live. You can also watch our live stream! We would love to partner with your ministry or business to introduce your to our audience! Learn More about the Revocation Radio Network and what we are all about! Revocation Radio is a 501(c)3 non-profit organization that is listener-supported.